A new version of Pest Notes: Woody Weed Invaders, authored by UC Davis plant scientists Joseph DiTomaso and Guy Kyser, is now available online and in print. 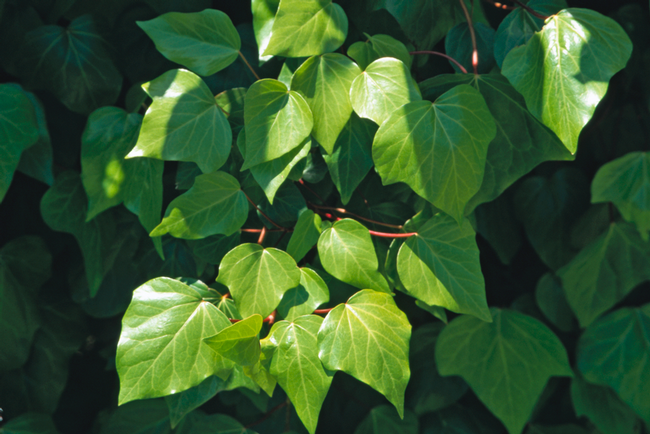 Use this guide to find answers to the thorny problem of managing undesirable woody plants. Please offer more information about "weed wrench tools". A weed wrench is kind of like a post-puller. It’s a steel pry bar attached to a set of jaws which grip onto the trunk of a shrub when you pull down on the bar. “Weed Wrench” is now a generic term for a tool that used to be made by the Weed Wrench company. Nowadays weed wrenches are available from The Uprooter, Pullerbear, and probably others.